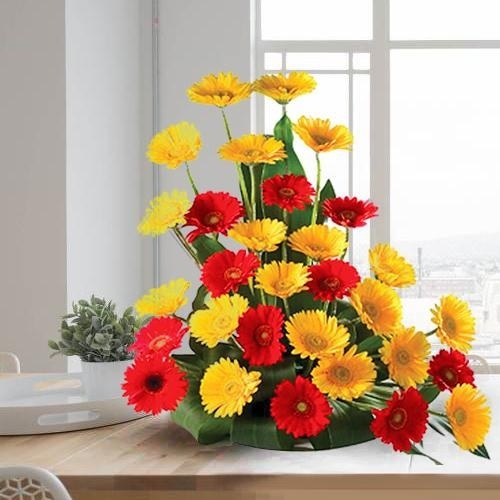 Mother's Day Flower Delivery in Dehradun from Canada, UK, United States of America or anywhere in the world is definitely going to make your Mom know that she is special to you. 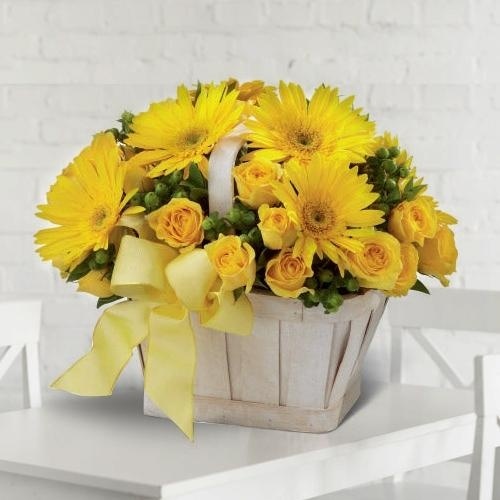 Grace your Mother or Mom-in-Law with Premium Online Floral Gifts and make this day special for her. 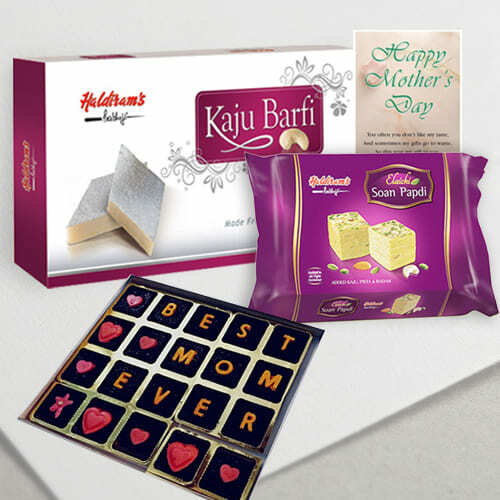 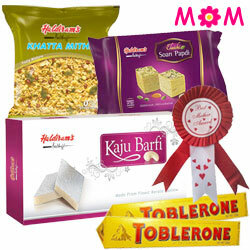 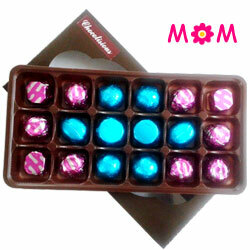 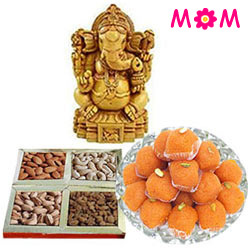 Avail our service for a Free Sameday Delivery and Send Mother�s Day Gifts to Dehradun. 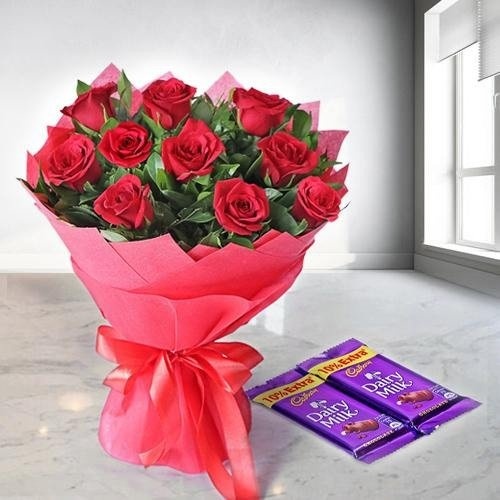 Order Yellow Roses in Vase, Beautiful Carnations and Attractive Bouquet of Pink Gerbera with a Ferrero Rocher Chocolate or a Mouth Watering Kaju Katli for your Mummy at Cheap Price on Mothers Day anywhere in Dehradun like Govind Nagar, Bhandari Bagh, Harrawala, Aman Vihar etc. 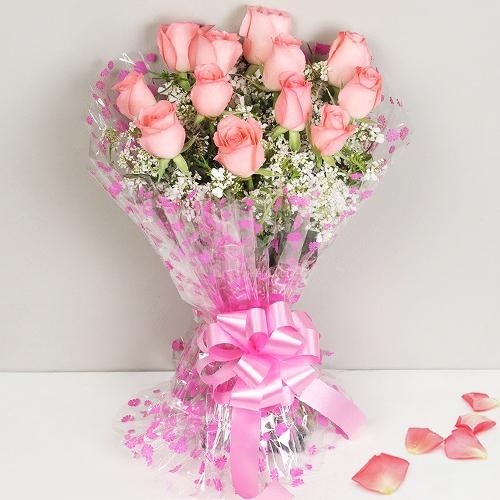 Choose the best Floral Gift from our beautiful collection of Flowers & Bouquet for your Mom and Send Mother�s Day Gifts to Dehradun. 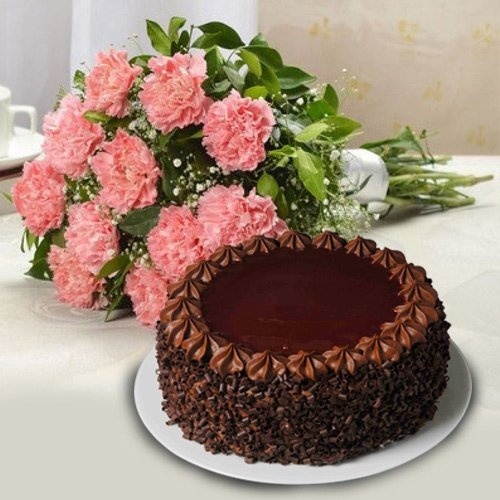 We have Flower Combo of Carnations, Roses, Lilies and Orchids and elegantly teamed with Colourful Balloons, Greeting Cards, Fresh Baked Black Forest Cakes that can be delivered Same day to all locations like Karanpur, Chukkuwala, Yamuna Colony etc in Dehradun. 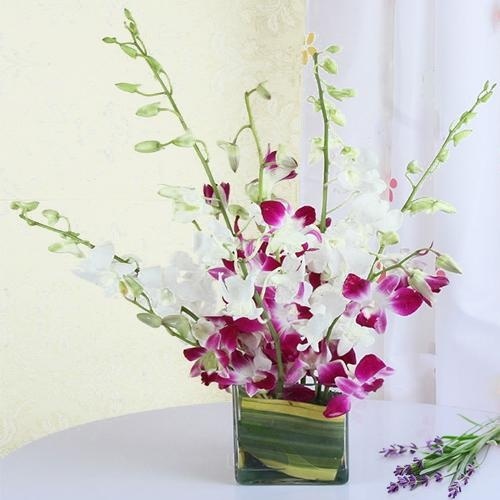 Our Experienced Local Florist adds a personal touch in every delivery and ensures that Gifts & Bookey are delivered fresh on Mothers Day. 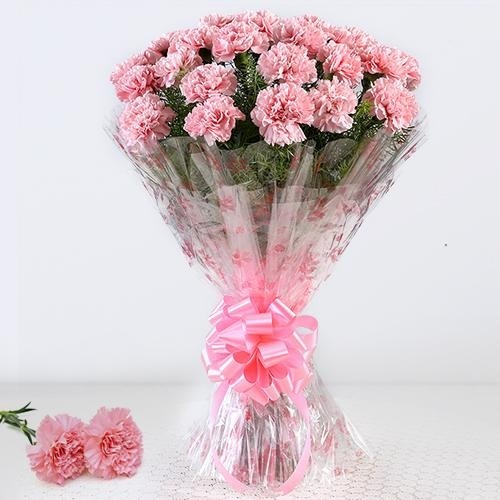 Make Mother's Day 2019 special by Sending Flower Gifts to Dehradun for your loving Mom and show your love for her. 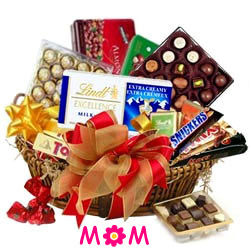 Send Mother�s Day Flowers to Dehradun and add a personal message to get the Sweet Gifts to be delivered to your Mom. 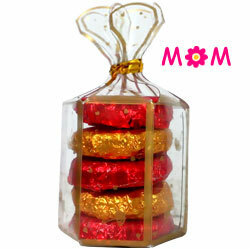 We offer more than just Floral Gifts, we have more that 200 Gifts n Combos for your Mother at Cheap Price. 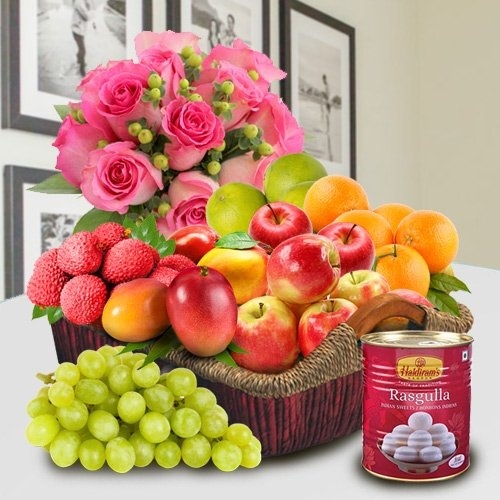 Order a Gourmet Hamper with Horlicks & Fruits or an Eggless Cakes or even a can Haldiram Gulab jamum with the beautiful bouquet for your Mummy in the city. 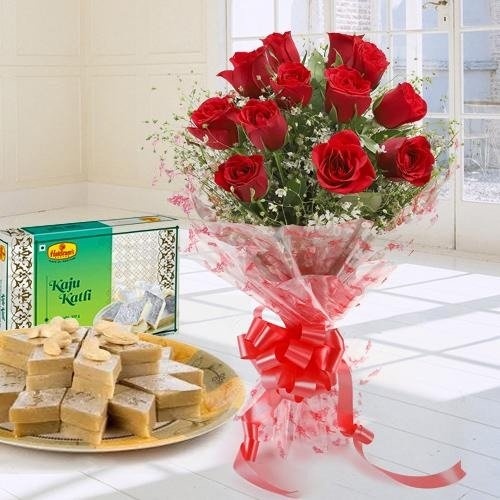 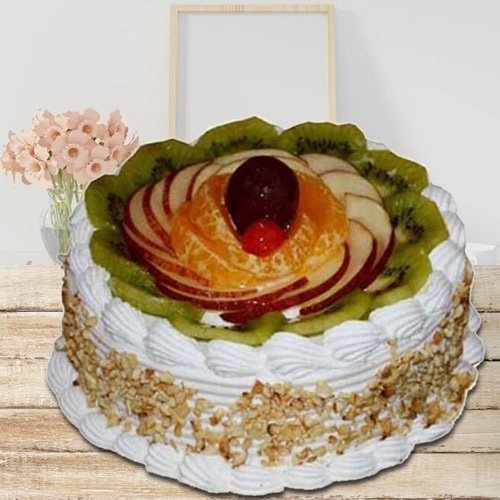 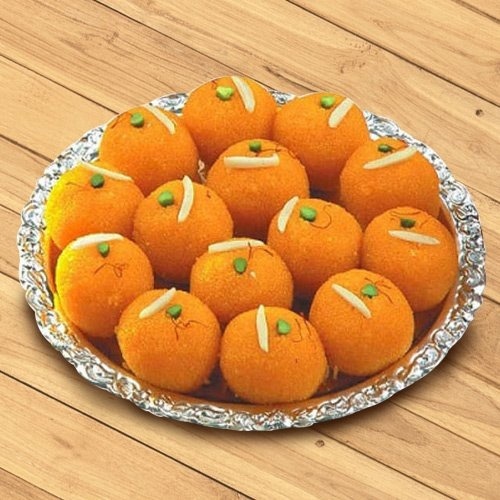 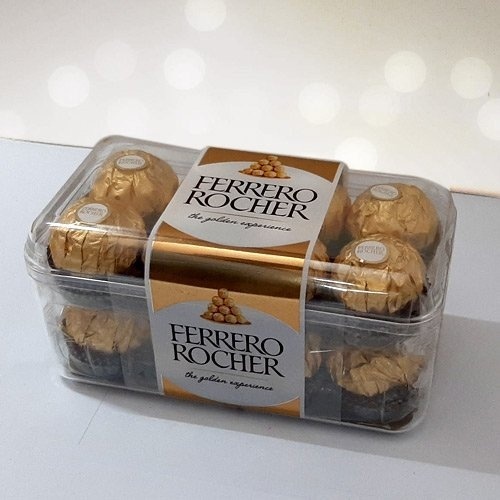 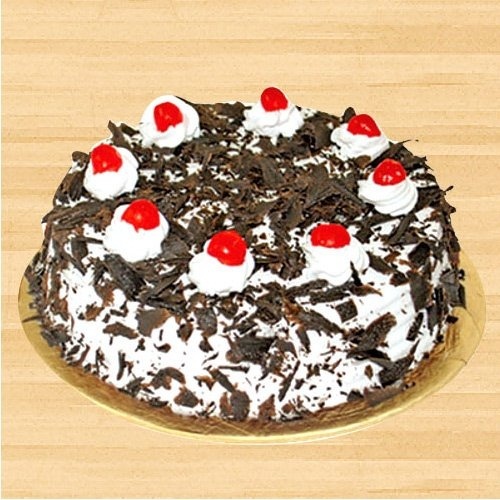 We also do a surprise Midnight Gift Delivery on Mother�s Day to various locations of Dehradun namely Govind Nagar, Chukkuwala, Yamuna Colony, Aman Vihar etc. 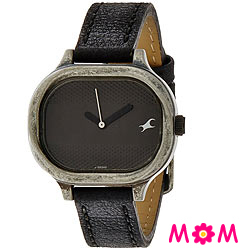 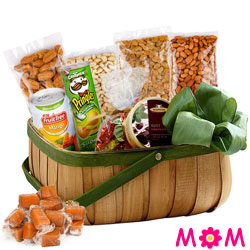 On Mother�s Day (12th May 2019) show your appreciation for your Mom & Mother-in-Law. 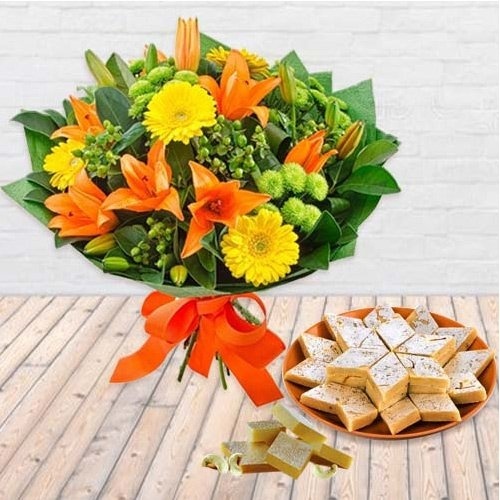 Gift your loving Mummy with Hand-crafted Bunch of Fresh Flowers, Cakes and Gifts Online and deliver it directly to her doorsteps to see her face glow. 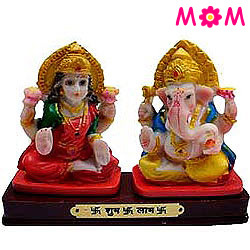 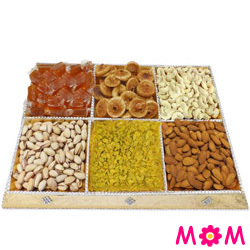 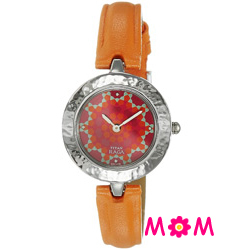 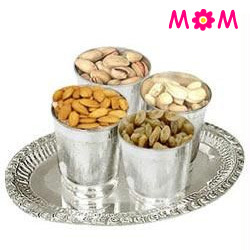 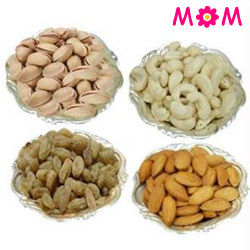 Our special categories of Mother�s Day Gifts in Dehradoon will definitely show your gratitude towards your Mother. 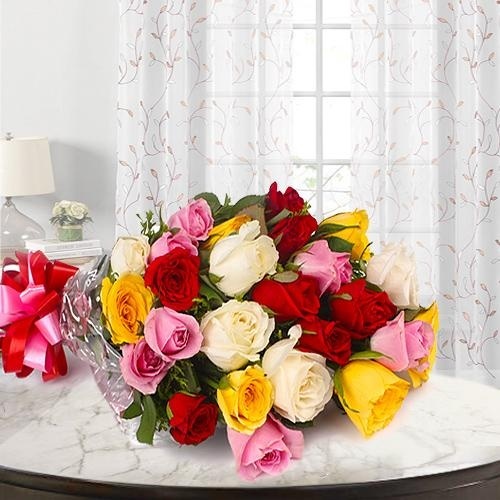 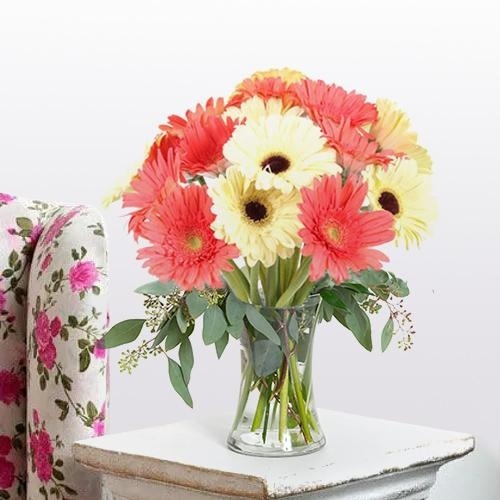 Charming Pink & White Roses in Vase, Assorted Carnation Bouquet Online or a Bunch of Yellow Lilies are just some of our exotic Floral Gift Collection for this Mom�s Day. 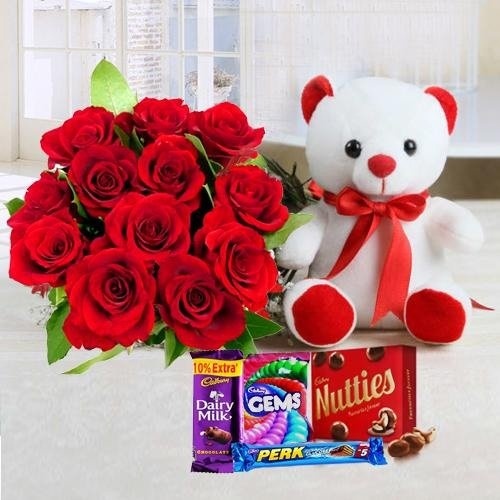 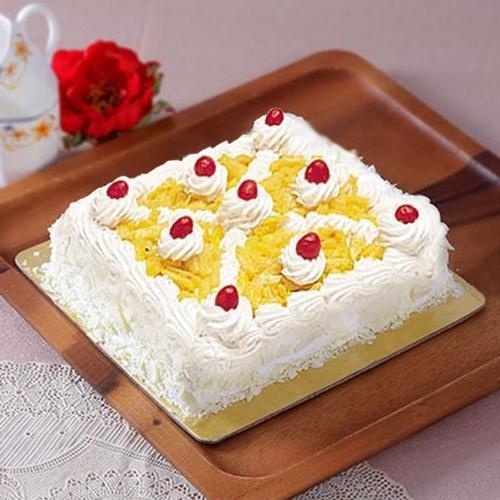 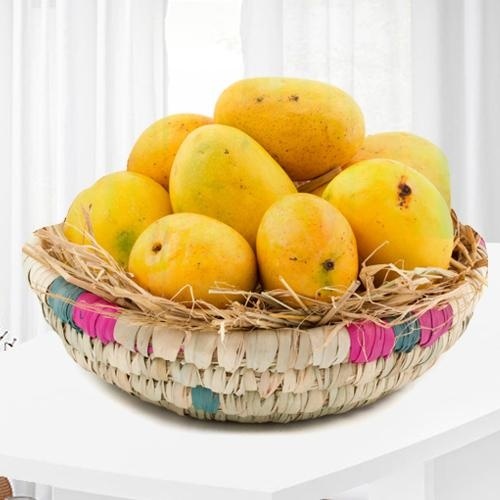 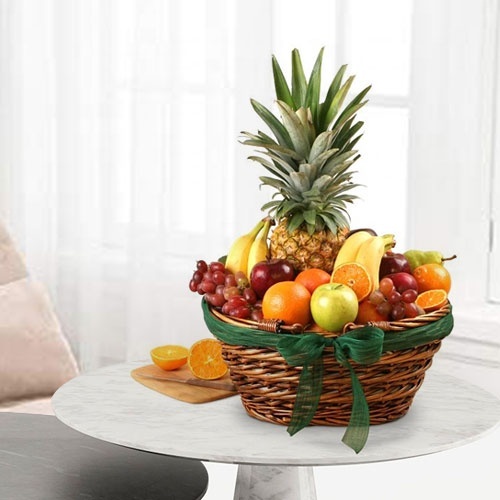 We have a large network of Local Flowrist in the city to ensure a Same Day Delivery of Mothers Day Gifts all localities of Dehradun like, Govind Nagar, Bhandari Bagh, Harrawala, Karanpur, Chukkuwala, Yamuna Colony, Aman Vihar.